Pediatrician Michael O'Brien, MD has told many families of the benefits of physical activity for children. But he found that having a doctor recommend something doesn't always lead to the desired results. He decided to commission the ECN to design a document that'll be fun for kids to use and that will achieve the goal of improving the well being and joy levels of families. 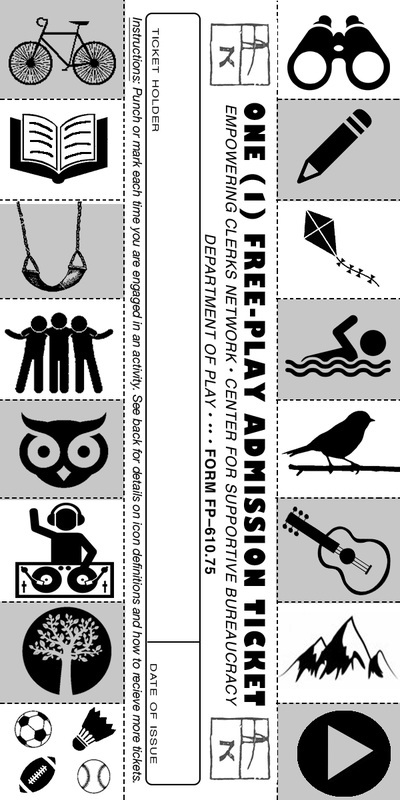 With the talented ECN Secretary of Design Ms. Teafly we created the Free-Play Admission Ticket, which is now being used by kids around the world and helping O'Brien to promote his new practice. 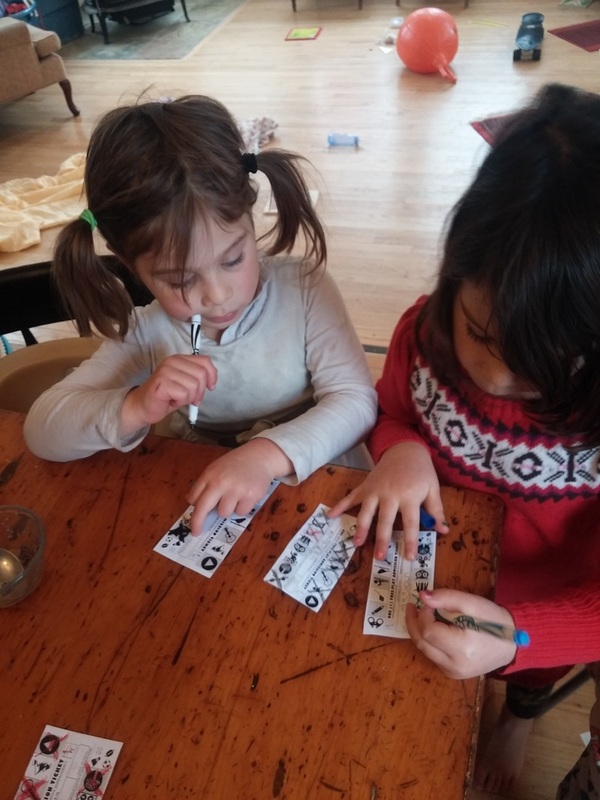 Many more institutions have contacted the ECN to design a Playful Paperwork for them and we are now working with a midwife, a social worker, a coach, a homeschooling hub and other entities to make sure their paperwork needs are being met with the highest levels of efficiency and kindness. Please contact us for more details! 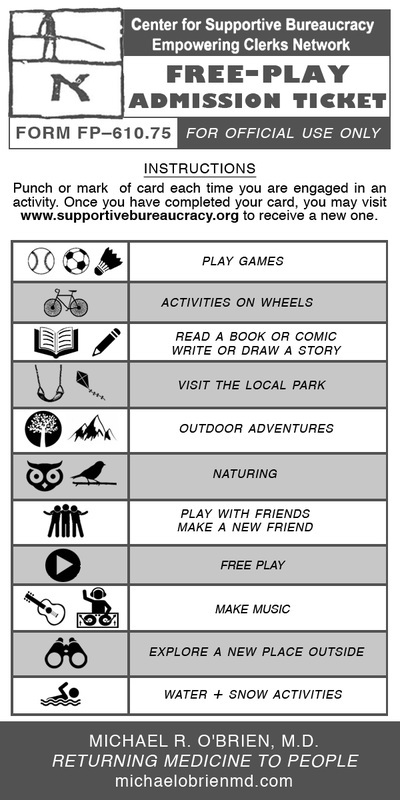 ​​Use www.bit.ly/ECNdocs1 and www.bit.ly/ECNdocs2 to print & issue all Playful Paperwork services and offer them to your community!! I'm interested in having the ECN design a Playful Paperwork document for me! an individual representing an institution that's a great question! Who am I? What is 'me'?